Showing recent results 976 - 990 of 4358 products found. 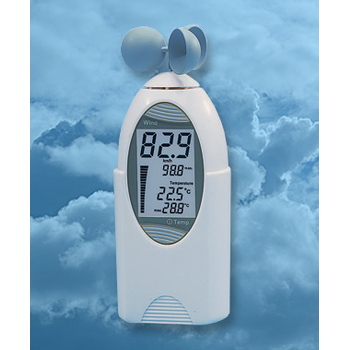 Measure air flow, humidity, dew point, wet bulb, air volume and capacity with our digital lightweight, easy to use wind speed/temperature meters. 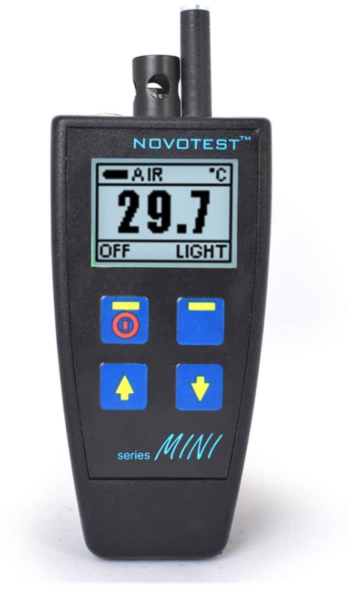 Dew Point Meter NOVOTEST KTR-1 is designed for rapid non-destructive measurement the temperature, humidity, dew point calculation and measurement of the surface temperature by contact method. 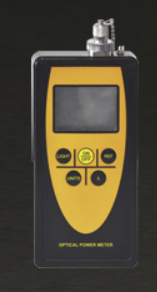 Maxpeak SAM-lite2 is a battery powered hand held satellite alignment meter. 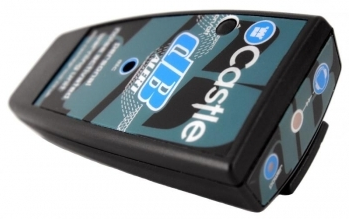 It powers the LNB and is preprogrammed from the web via built in USB interface. Model 107 - Telonic Berkeley, Inc. 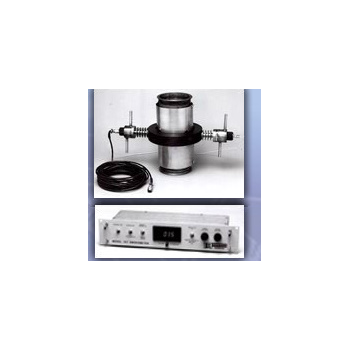 The Model 107 in-line steady state opacity meter is used in diesel engine Test Cell applications by most diesel engine manufacturers worldwide. 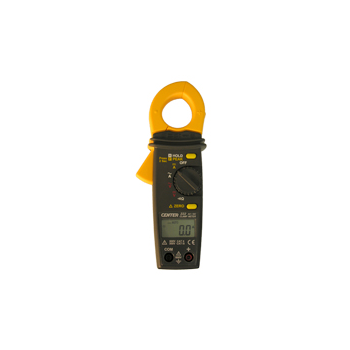 The DMM-222 is a professional clamp-on meter that does not require any direct contact. 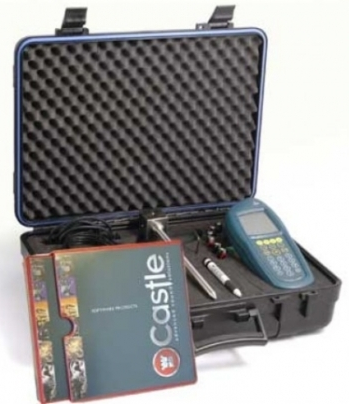 This product is perfect for low-voltage installers. 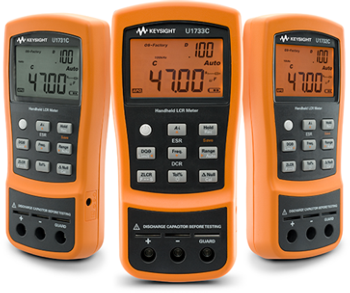 This meter is housed by a rugged case and compact design. 66201/66202 - Chroma ATE Inc.
EN 50564:2011 (derived from IEC 62301:2011) is the latest standard for defining requirements for the measurement of low power consumption for electrical and electronics household and office equipment. 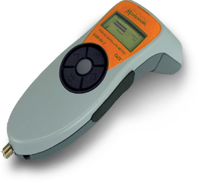 Chroma 66202 Power Meter is capable of meeting EN 50564:2011 requirements for power measurement instrument in accordance to section B.2.1 regarding instruments for power measurements. 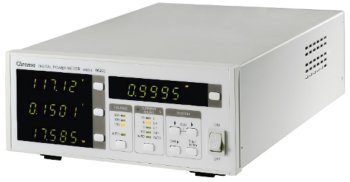 In addition to that, Chroma 66202 Power Meter is also capable of meeting the power measurement uncertainty requirements stated in section 4.4.1 as the power meter has verified by KEMA in accordance to IEC 62301:2005, and with the newly confirmed power measurement accuracy specification 0.1% of reading + 0.05% of range (for 300V x 100mA range), the power uncertainty contributed by 66202 Power Meter is less than the absolute power uncertainty 0.02W. The new standard has included interpretation, calculation and implementation methods for analyzing the measured power and the analyzing process is complex and time consuming. In order to resolve this, the 66202 Power Meter Softpanel has included the required data analysis feature and provide users with easy to use interface to carry out the standby power measurement according to the international standard. The Softpanel measures and provides test report feature for recording all the key parameters such as Total Harmonics Distortion (THD), waveform crest factor, voltage, current, frequency, active power, apparent power, power factor, etc. 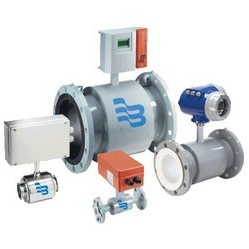 Measure liquid flow rates quickly and more accurately with Sierra transit-time ultrasonic flow meters, vortex flow meters or thermal flow switches. Manufactured by Sierra’s team of flow engineers, our liquid flow meters are suited for even the most challenging liquid flow applications.